Ok, it's not as bad as the title bodes. 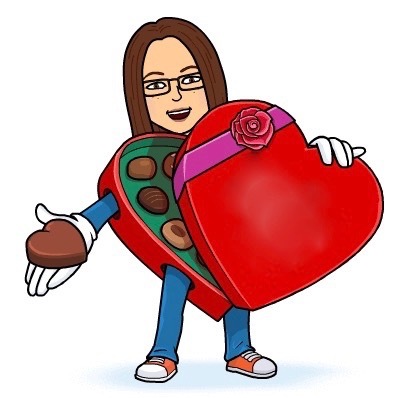 Spangler has purchased the rights to Sweethearts and will relaunch the conversation hearts for Valentine's Day 2020. 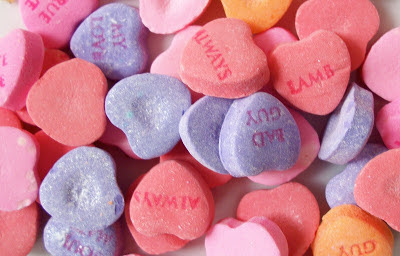 But during this Valentine's Day when the traditional sweet is absent for the candy aisles, we should honor Necco, the wonderful candy company whose century-old innovations we still enjoy today. On a personal note, I was lucky enough to live on the same street in Cambridge, Massachusetts as the Necco factory. Some mornings the air was thick with the smell of chocolate. I was living Willy Wonka's world and I always tipped my hat to Necco for making those days start in such a fantastic manner.